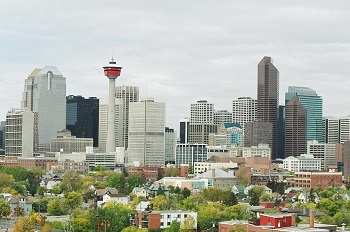 The Government of Alberta is proposing some changes to the province’s condominium laws but there are concerns that the amendments to the law won't go far enough to protect consumers. Better consumer protection for condo buyers, safeguarding of deposits held by developers using trustee accounts, and ensuring that developers to pay their share of fees for unsold units are among some of the key changes being proposed. What's more, better management of condo boards, and better regulation and management of dispute procedures are also a focus of the government's plan to address condo laws. This would seem like good news but June Donaldson, a condo owners’ advocate, says the proposals improve on previous ones but "don't go far enough to protect condo owners." Jim Rivait of the Canadian Home Builders’ Association said there is still much to be done by way of consultation and reviews in the coming weeks and vowed to meet the needs of homebuyers. “Now that the Condominium Property Act has been introduced in the legislature, we will begin a detailed review and we look forward to working with Service Alberta Minister Stephen Khan to ensure the legislation meets the need of homebuyers," he said.